Our Ingleside communities of Ingleside at Rock Creek, Westminster at Lake Ridge, and Ingleside at King Farm share a tradition of common values, centered on the well-being of each resident, whose dignity, self-determination and quality of life are of paramount importance. 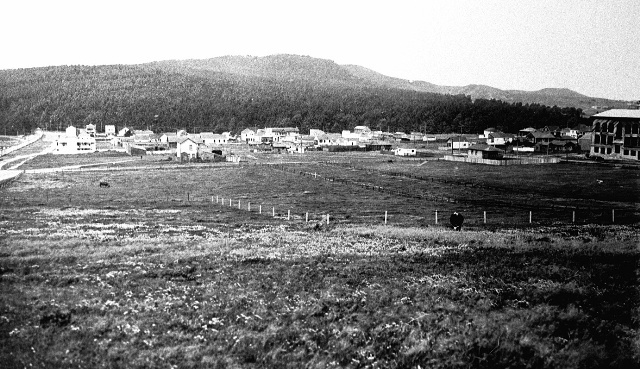 The history of Ingleside is bound to the founding of our first community. The Presbyterian Home of the District of Columbia founded in 1906 (now Ingleside at Rock Creek) provided for residents irrespective of their ability to pay. Monies to provide care were donated chiefly through generous benefactors and Presbyterian churches. In 1961 Ingleside at Rock Creek moved to the present address on Military Rd., in Washington, D.C. In 1993, our second community, Westminster at Lake Ridge opened in Northern Virginia. Westminster at Lake Ridge was made possible primarily by a generous gift of Board President Parker Oliphant and the Old Presbyterian Meeting House. In 1999, the Westminster Ingleside Foundation was created, to enhance the quality of life for the residents of our three Ingleside continuing care retirement communities, respecting their individuality and dignity, and insuring residents have a welcoming and supportive home throughout their lifetime. In 2009, our third continuing care retirement community, Ingleside at King Farm was opened in Rockville, MD. In 2014 Westminster Ingleside Group, was created to provide management and development of retirement communities, and related businesses. Coming soon, Ingleside at Home, a home care service, will support residents in our communities and the community at large.